Scrapbooking For Beginners, What You Need? 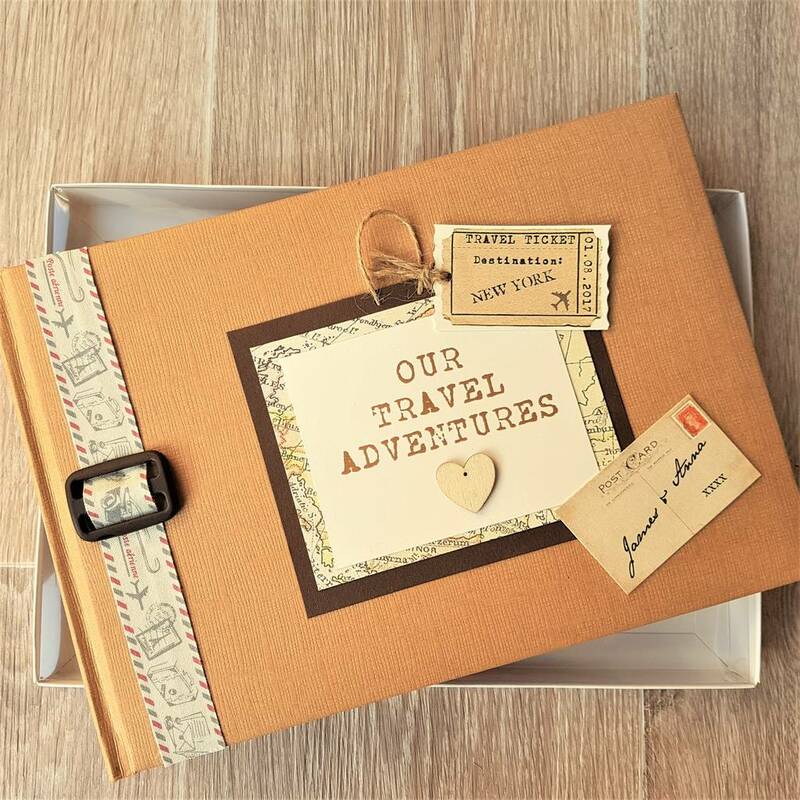 Scrapbooking has been around for ages, but it htas recently experienced a surge in popularity. People from all walks of life have discovered the joys of creating albums to showcase their treasured photos and keepsakes. 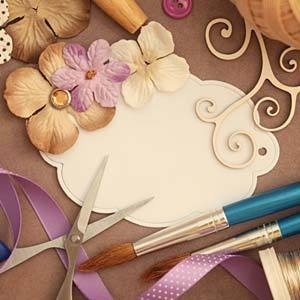 But with all the elaborate scrapbooking techniques and myriad embellishments available, getting started can be intimidating. The truth is, anyone that can use scissors and glue can scrapbook. And you don’t have to spend ridiculous amounts of money to create attractive pages. With some basic supplies and a little imagination, you can create lovely scrapbooks that will be adored for years to come. 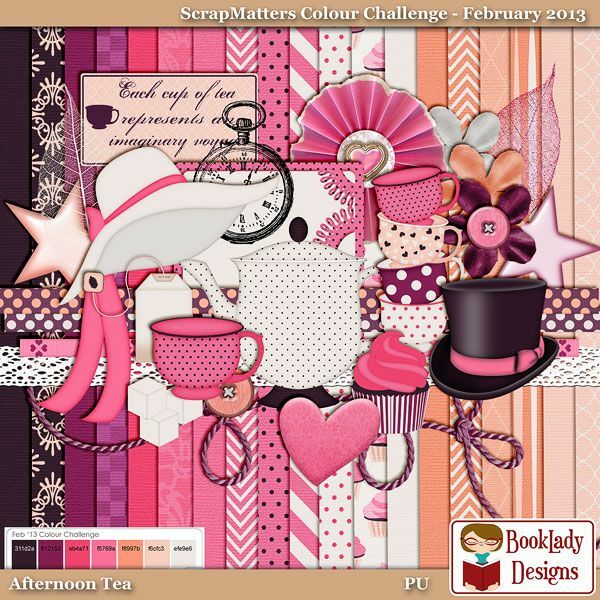 Scrapbooking paper can be found in a variety of solid colors and patterns. This will be the basis for each page. 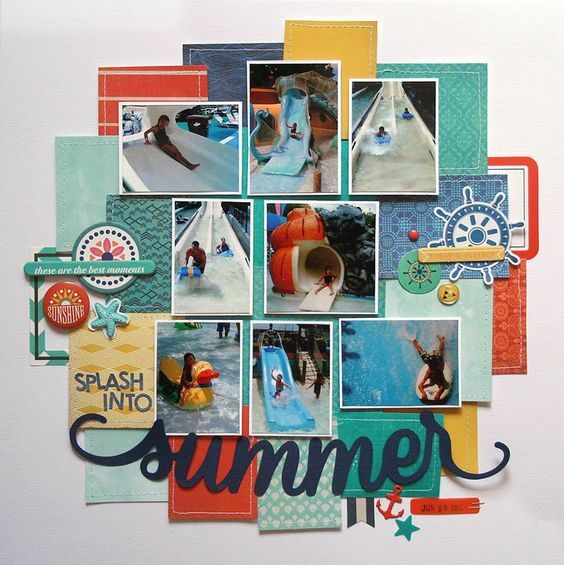 You may also use scrapbooking paper for journaling and to create your own photo mats and embellishments. You can easily get by with just a great pair of scissors. But an Exacto knife might make photo cropping easier. And if you’re no good at cutting straight lines, you might want to invest in a paper cutter. There are all sorts of adhesives one could use for scrapbooking. 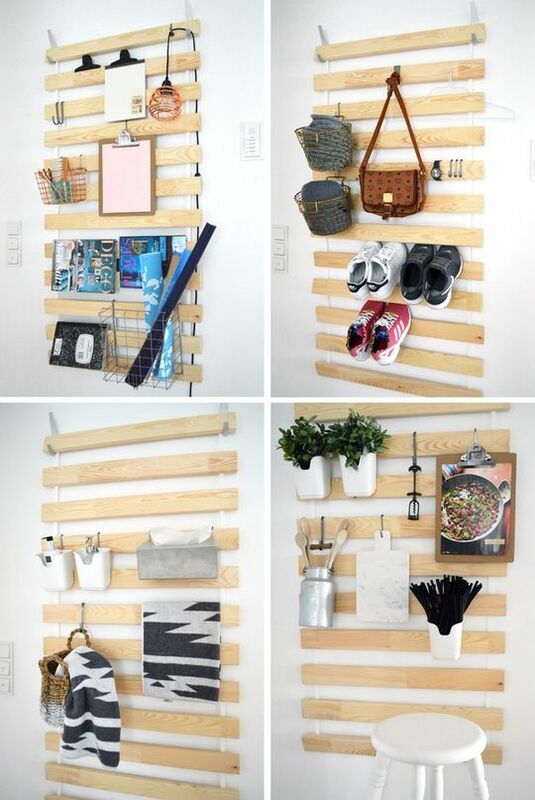 Glue sticks and double-sided tape are quite popular. Some scrapbookers also use rubber cement or glue dots for certain applications. But when you’re getting started, just use what you’re most comfortable with. Beginning scrapbookers often start out with old photos that they’ve accumulated over the years. This makes for a nice, nostalgic album. 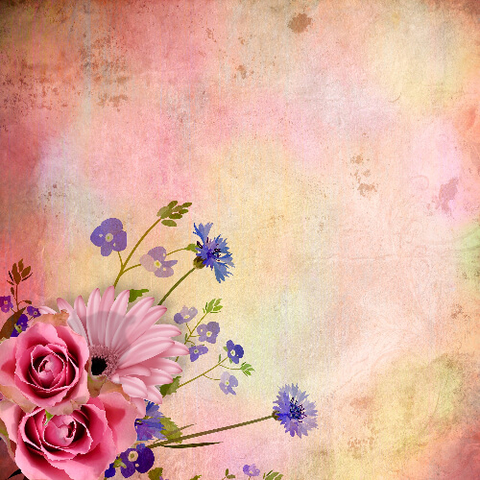 Of course you can also take new pictures for your scrapbook. A digital camera and photo printer are two modern conveniences that make scrapbooking easier, but they are not necessities. When purchasing scrapbooking supplies, it’s important to make sure they are acid-free. This will keep them from harming your priceless photos. You don’t have to know a lot about scrapbooking techniques to create an attractive album. Just a few simple techniques will suffice. It’s important to understand your personal sense of style before beginning your first scrapbook. Have a look at some sample pages online or head to a friend’s house to see how her books are laid out. The great thing about scrapbooking is that there are no rules: You can mimic or create any style that best fits your personality. Have confidence, and don’t be afraid to add your own flair. 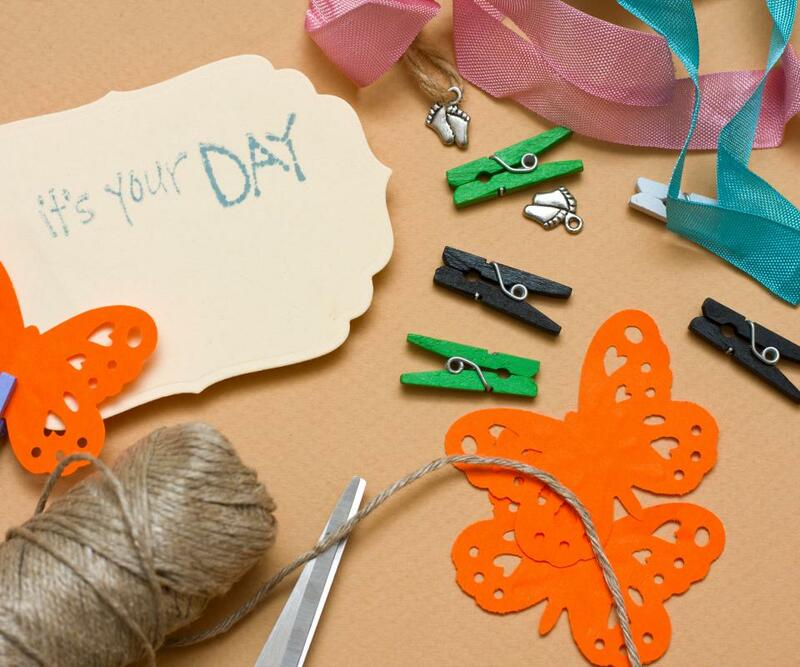 When you begin a scrapbook, tools and supplies get strewn around quickly, making your workspace chaotic. “I started at the kitchen table, but with all the items I was purchasing, I was always moving things around the house to find room,” Valerie says. “Items were getting lost or damaged, and it was driving me crazy.” Create a dedicated workspace for your new hobby with plenty of elbow room to lay out your materials, and invest in some small jars, file folders and storage containers to help keep your materials organized.